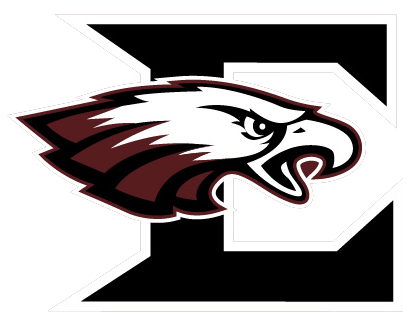 Friday, September 9, 2016 7:00 PM Eagleville High School AWAY 32 Loretto High School HOME 28 Game Recap Eagles comeback from being down 21 to beat Loretto 32 – 28. Ethan Cobb passes for 3 TD’s and rushes for 1. Mari Stoudemire has 10 1/2 tackles along with 4 QB sacks. Our Eagleville Eagle Cross Country Team participated in the Warrior Invitational on Sept. 3, 2016. Dawson Reed finished 4th in the Warrior Invitational with a time of 16:58. Way to go Dawson!! Please click on the link above for more scheduled events for the Eagleville Cross Country Team. The Eagleville Cross Country Team participated in the Voyles Classic on August 27th. Dawson Reed finished 3rd in the Voyles Classic with a time of 17:42. There were 192 boys in the A-AA division competing. 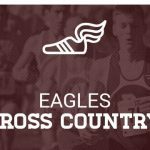 Please click on the Schedule link above to see when the next Eagleville Cross Country event will occur.